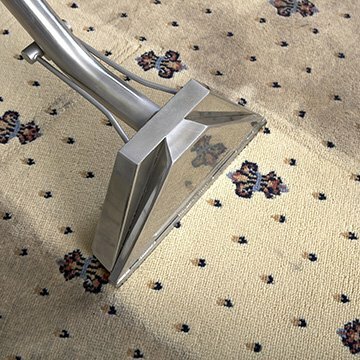 Carpet Bright UK offers professional mattress cleaning service to ensure clean and hygienic conditions in the most important room in your house – the bedroom. A clean and hygienic mattress will help give a restful and refreshing night’s sleep for you and your family. The bedroom is the heart of the house: the place where we go to feel rested, relaxed and ready to face the rigours of another day. And while we use our mattresses every night, how often do we remember to give them some TLC and the deep cleaning they deserve? Carpet Bright UK promises you a squeaky clean night’s sleep with our professional mattress cleaning service. Our trained team uses top of the range cleaning equipment and eco-friendly products which keep your bedroom environment safe for family members, children and pets. Our trustworthy service ensures you best results and peace of mind whilst giving your real value for money. 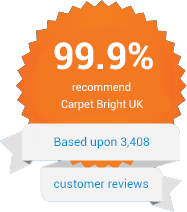 Contact Carpet Bright UK today to talk about the benefits of our professional mattress cleaning service and to book a consultation with one of our team. We've been voted #1 mattress cleaner in London, Kent & Surrey. We've served over 10,000 happy mattress cleaning customers! "Superb Mattress Cleaning in Bromley - the technicians were very helpful and highly professional. Excellent service, recommended to all." 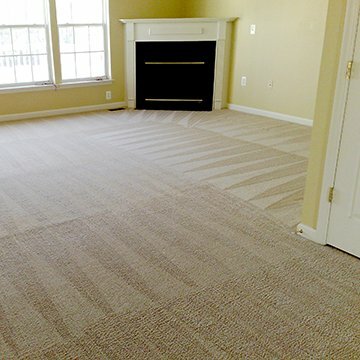 "First class services from a friendly team of professional mattress cleaners. My mattress looks and smells great, will defiantly recommend to friends."